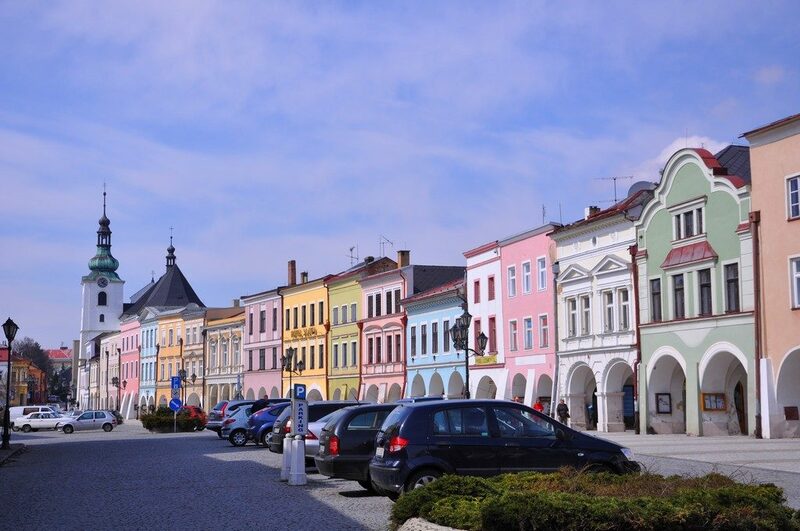 (Hradec Králové, December 12, 2018) The Czech Trade Inspection Authority of Hradec Králové Region and Pardubice Region carried out an extraordinary inspection in shops and restaurants in Svitavy. It carried out 24 inspection and found violations of legal regulations in 9 cases. Vendors most frequently breached the Act on Consumer Protection for example by failing to display measurement units of packed products, billed incorrectly, and sold counterfeits (in one case).